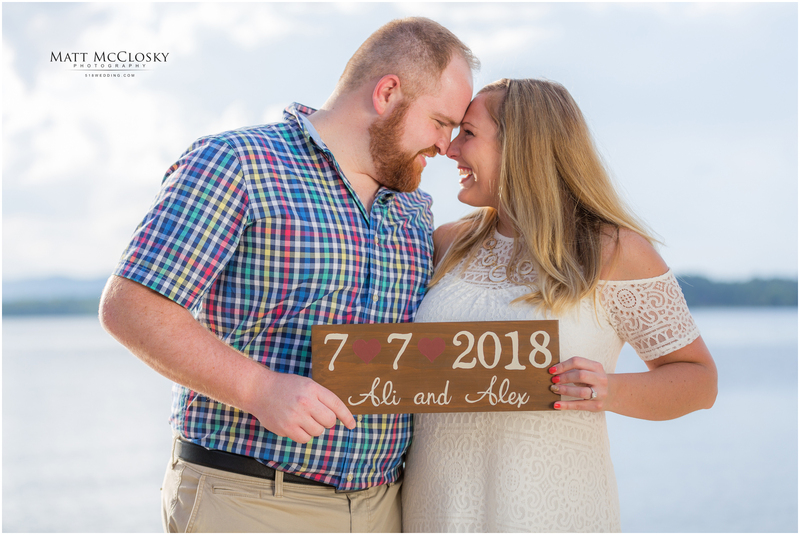 Bride and Groom to be Ali and Alex are prepping for a gorgeous summer wedding. 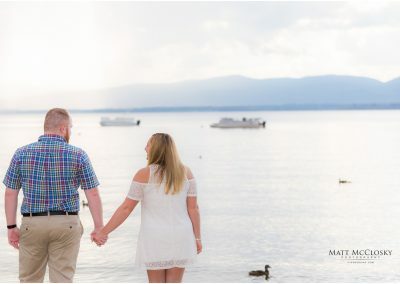 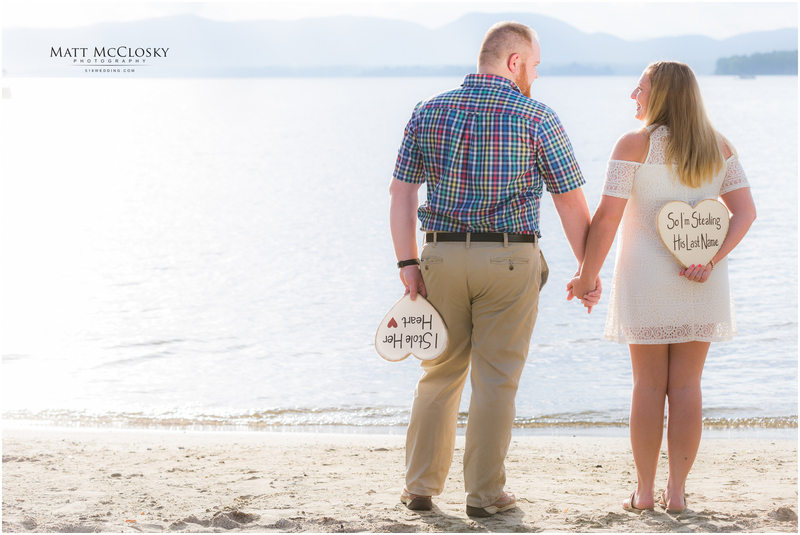 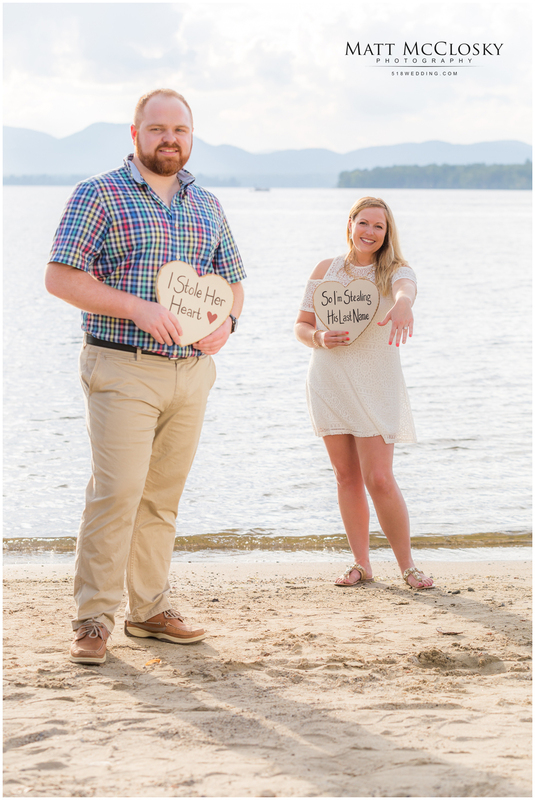 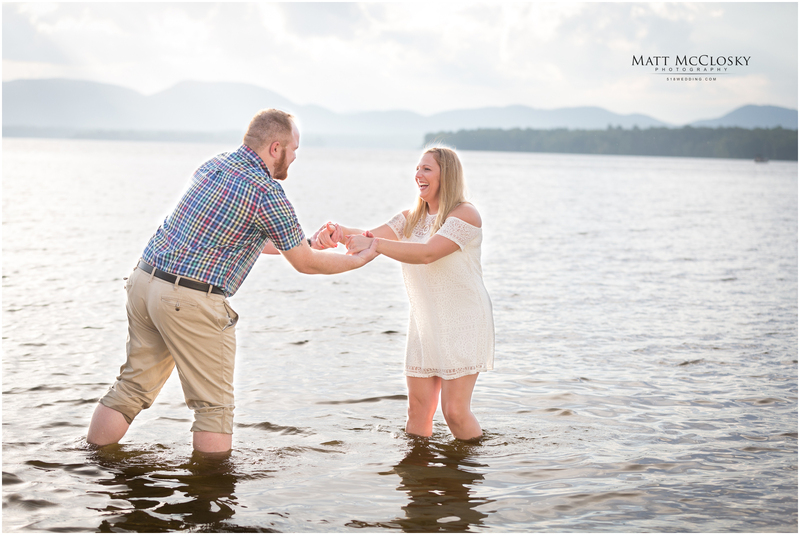 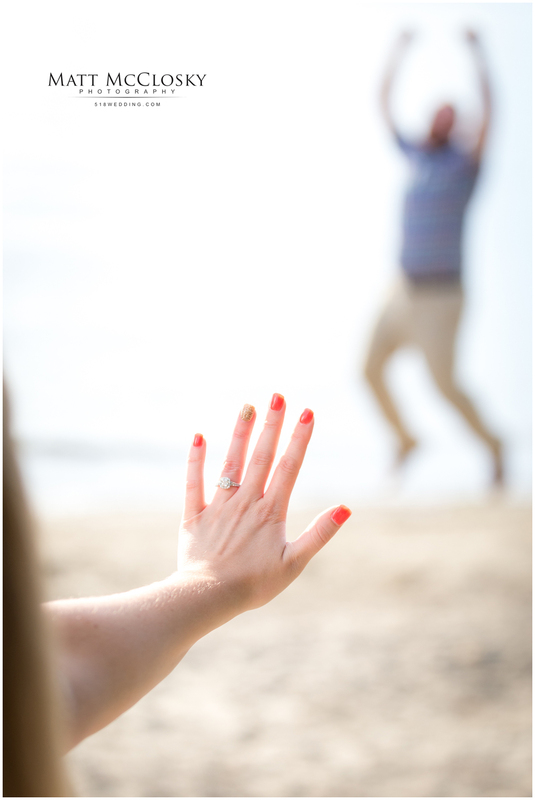 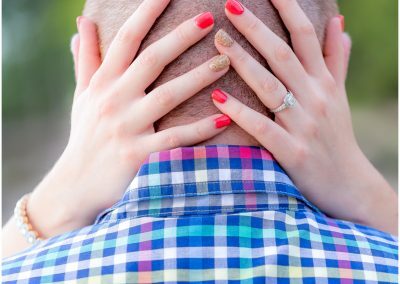 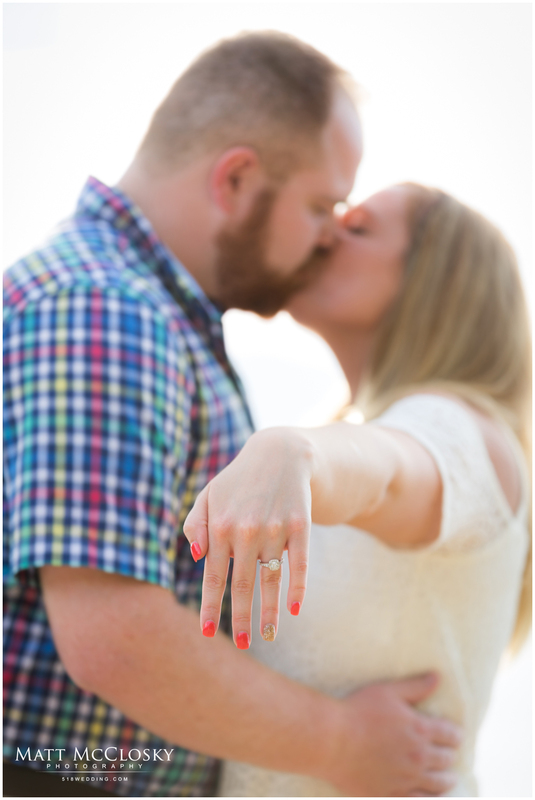 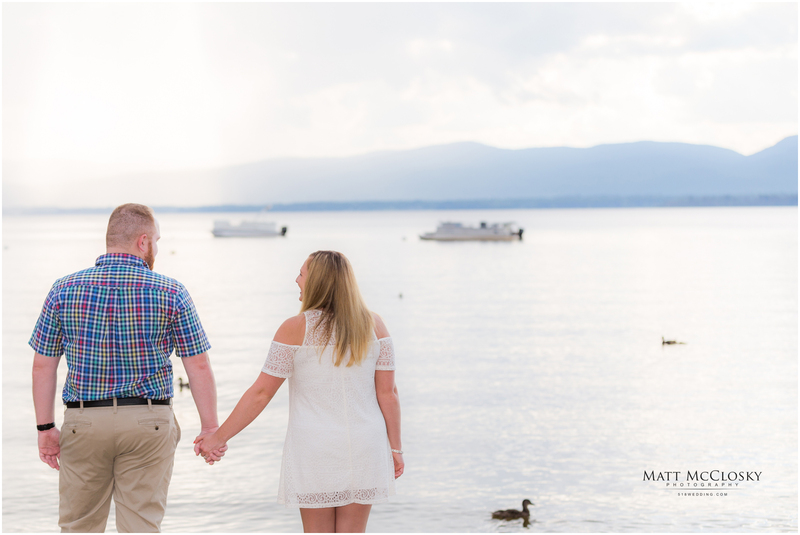 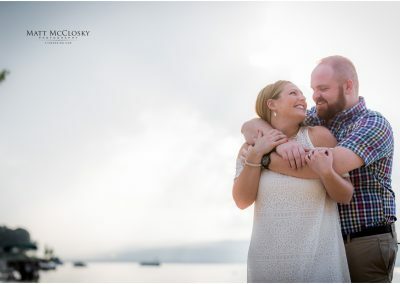 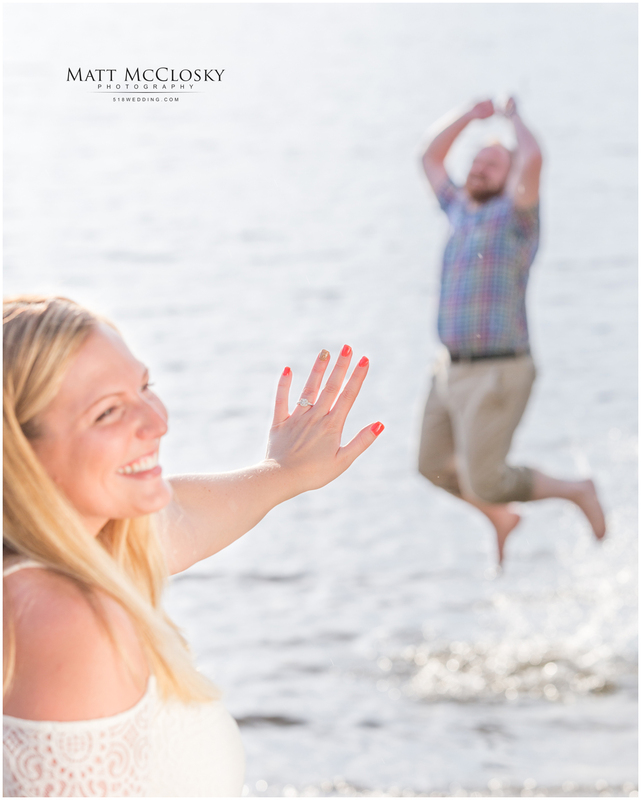 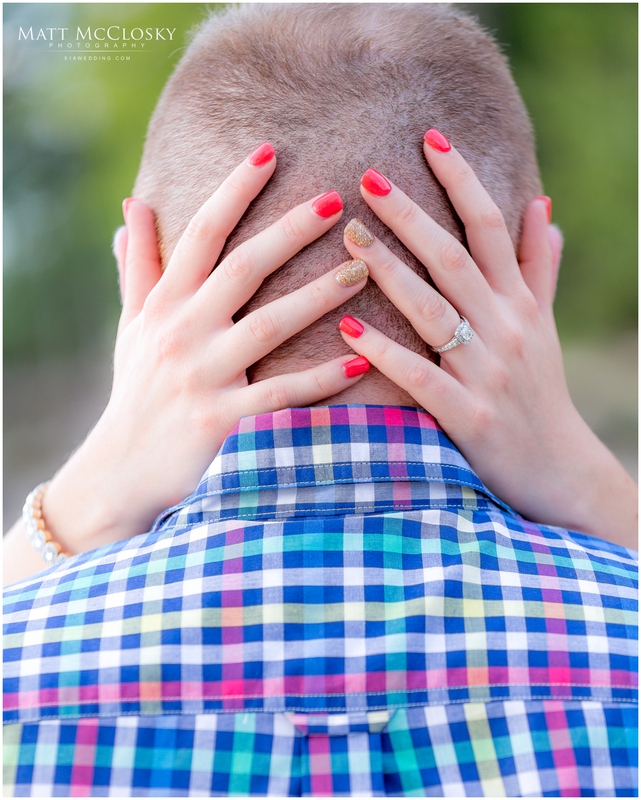 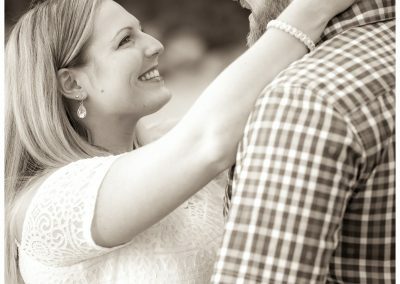 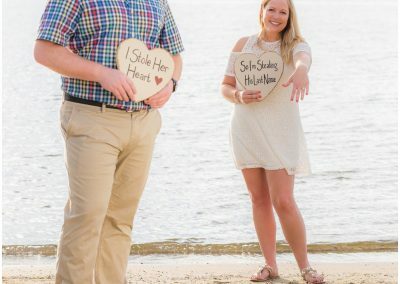 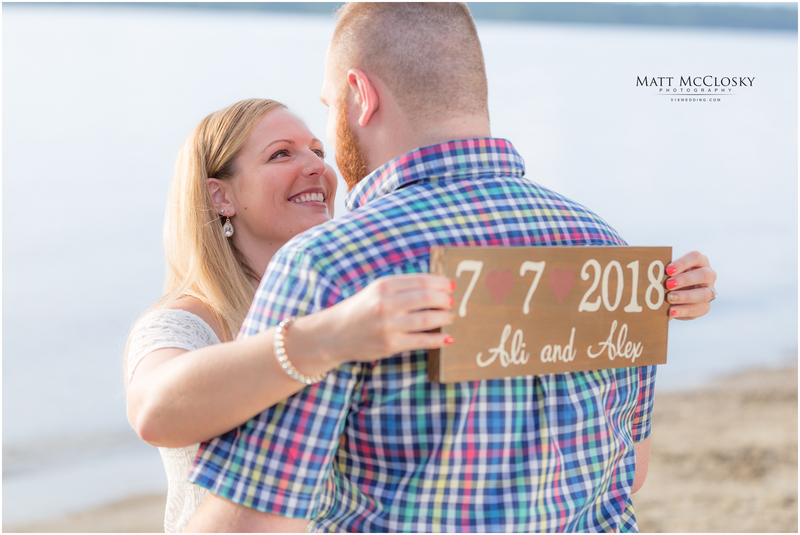 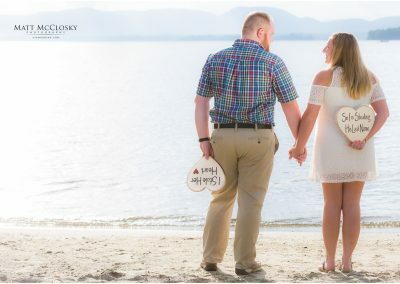 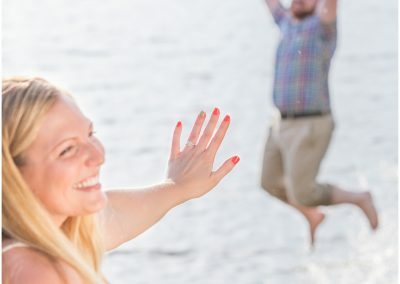 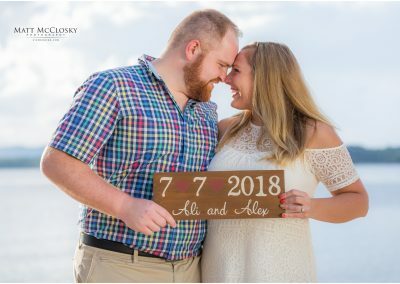 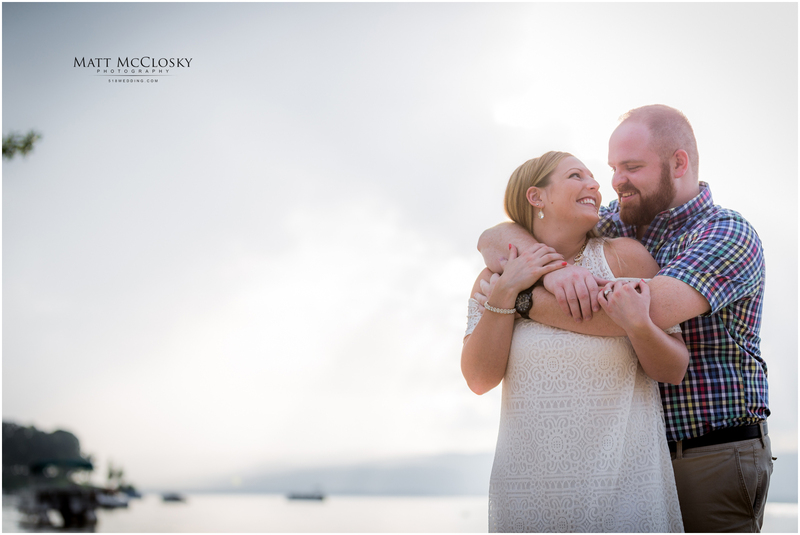 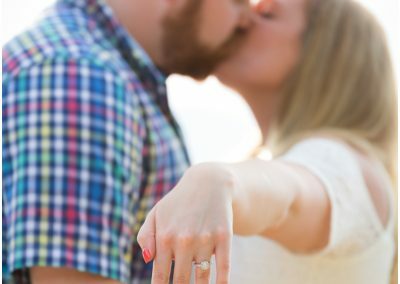 Set to be married July of 2018 in Altamont NY, this cute couple spent some time with us on the beach of the Great Sacandaga Lake for their engagement session. 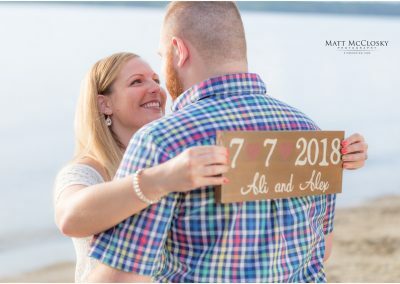 Check out their waterfront photos. 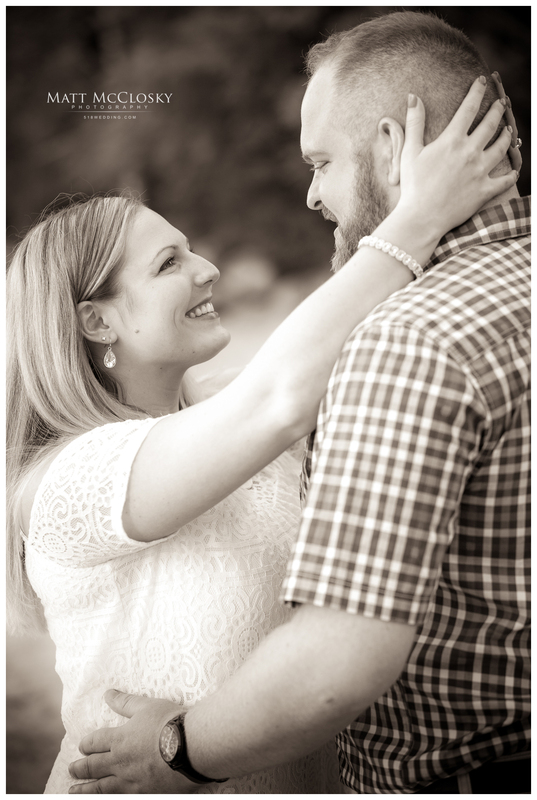 We look forward to photographing your special day, Thanks for having us!